At Balnarring Primary School, we aim to develop competent, curious learners who strive to do their best and respect and care for themselves, others and the environment. 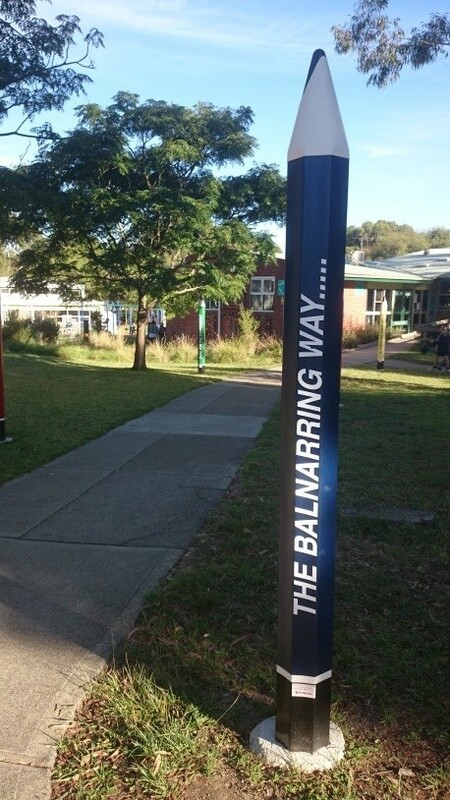 Hence the ‘Balnarring Way’ is to…. The expected attitude and behaviour, both in the classroom and playground, sits comfortably within the ‘Balnarring Way’ framework…. You are caring for yourself by wearing your hat. 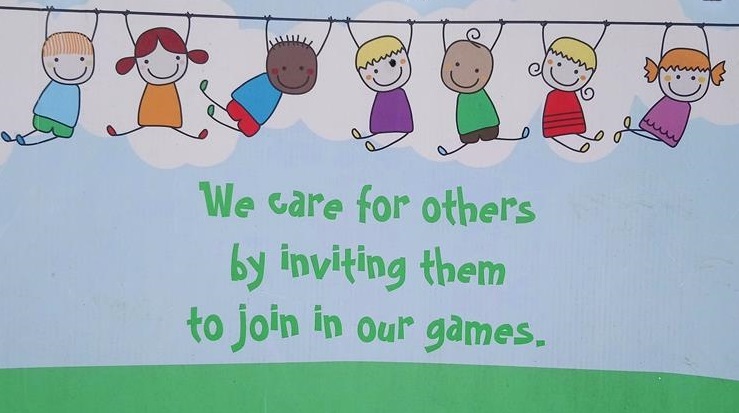 You are caring for others by inviting them to join your game. You are caring for the environment by putting your wrappers back in your lunchbox. You are improving your learning by ‘doing your best’. 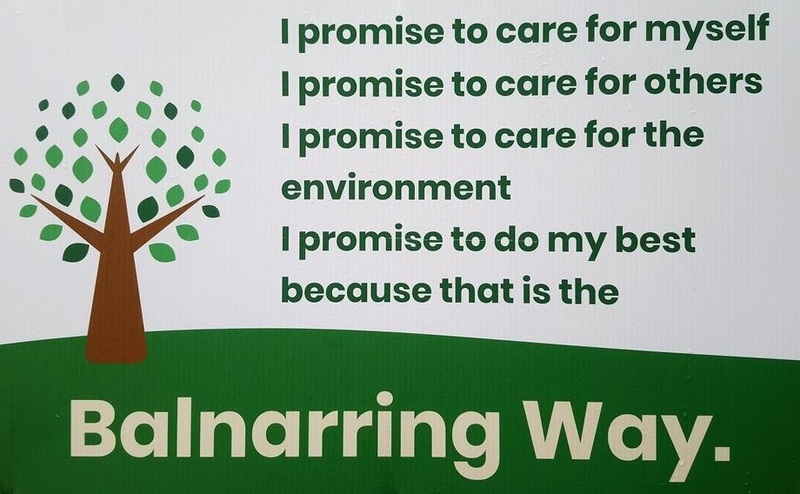 The ‘Balnarring Way’ is the basis of the school’s Social Emotional Learning (S.E.L) initiative which is interwoven in all areas of the learning program and in all aspects of school life. S.E.L promotes academic success, engagement, good behaviour, co-operation with others, problem-solving abilities, health and well-being. During the ‘We Care’ hour, children participate in activities designed to build resilience, foster positive relationships, discuss anti-bullying strategies and support self-esteem. The ‘Balnarring Way’ is evident when watching our students at work and play!